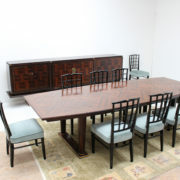 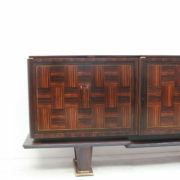 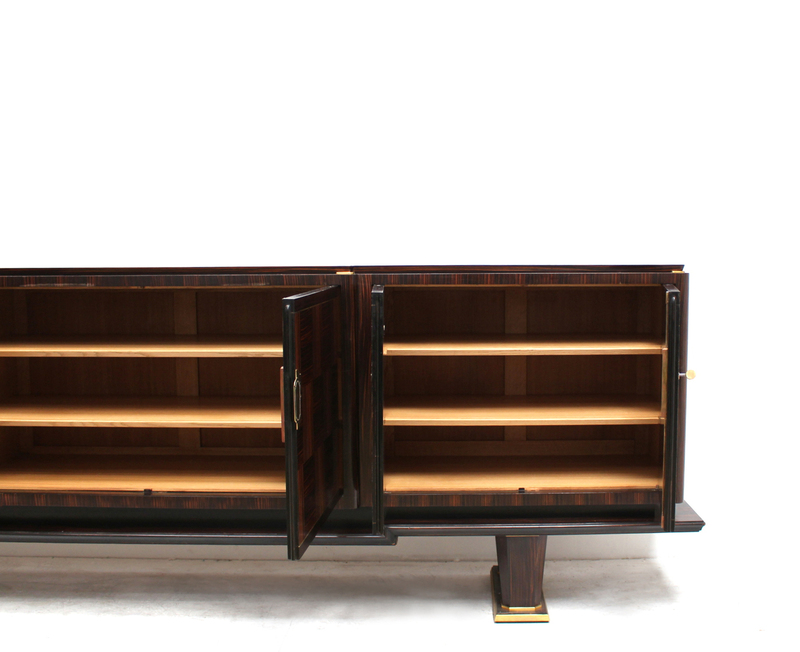 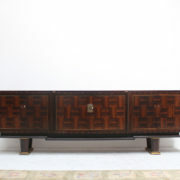 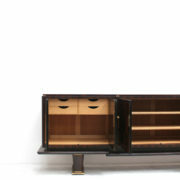 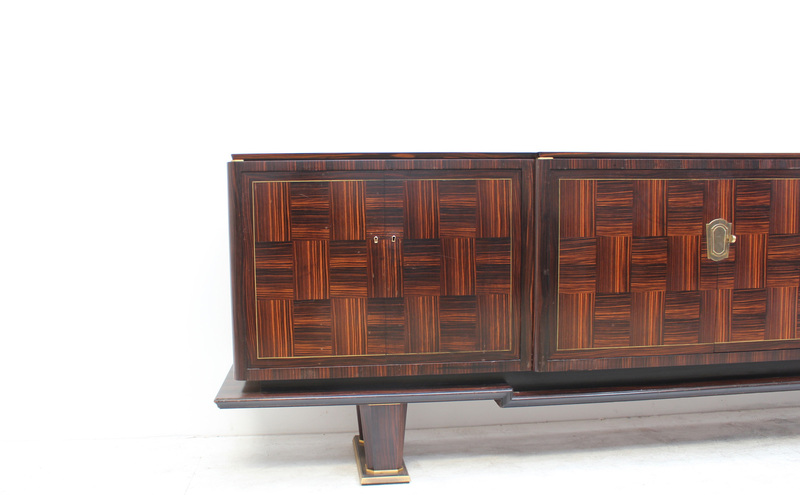 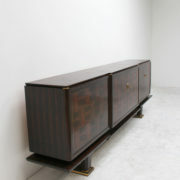 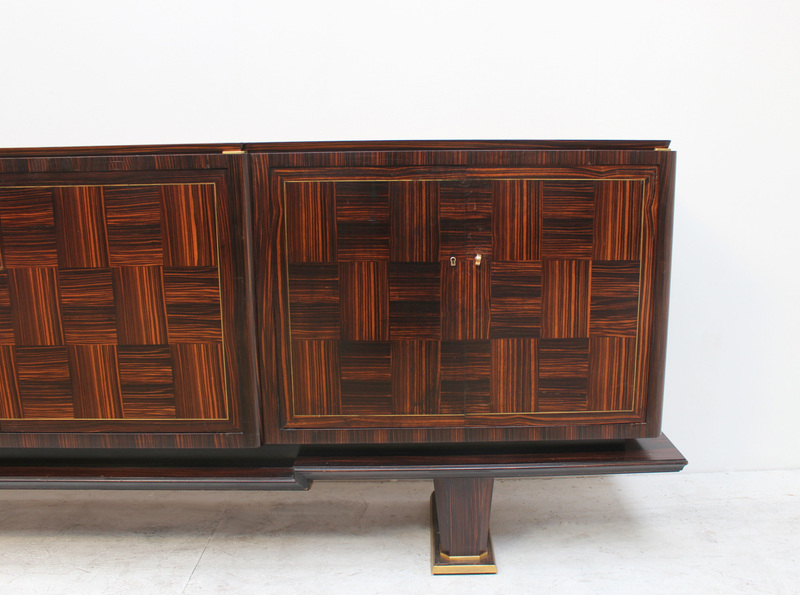 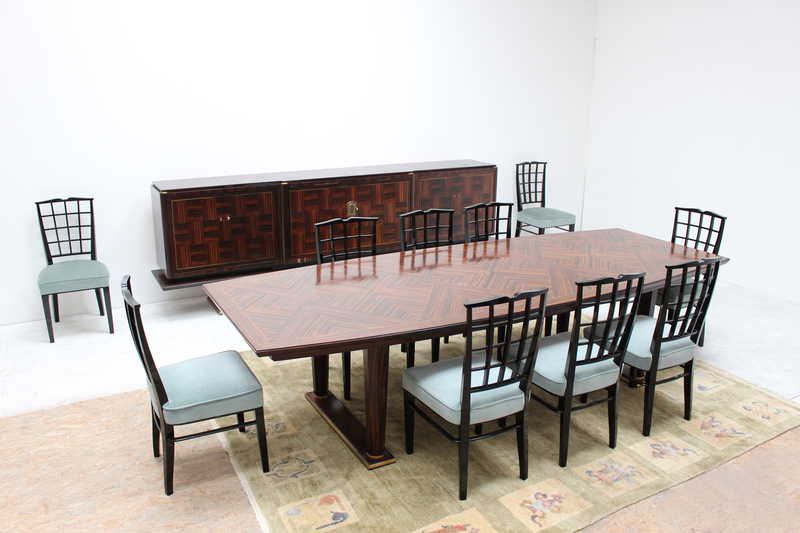 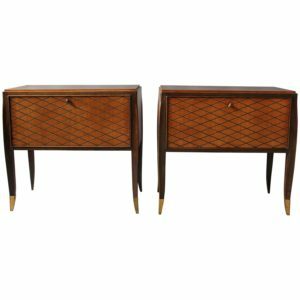 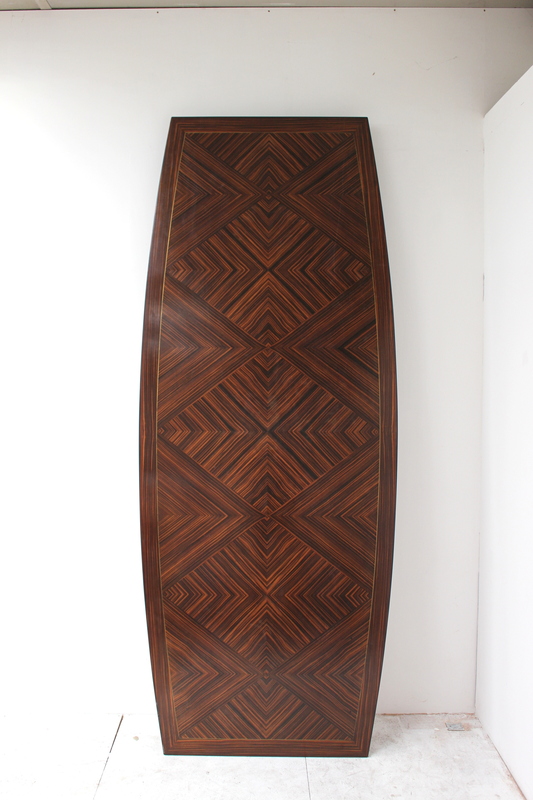 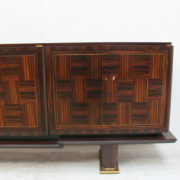 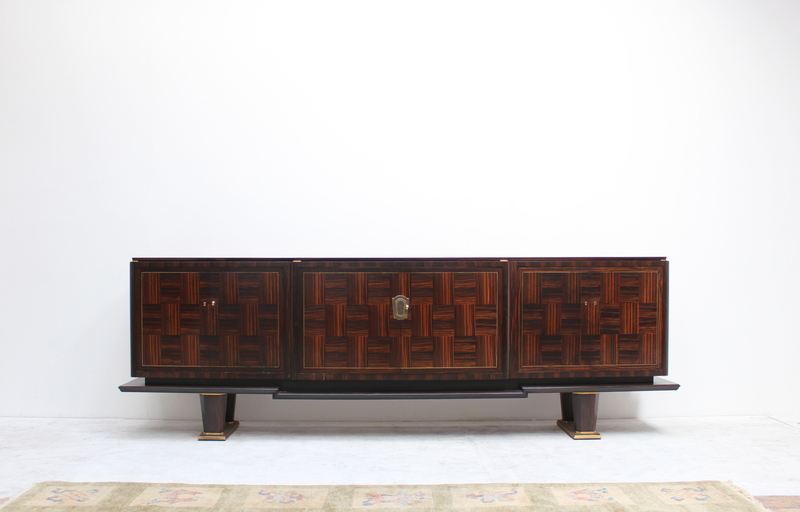 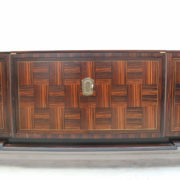 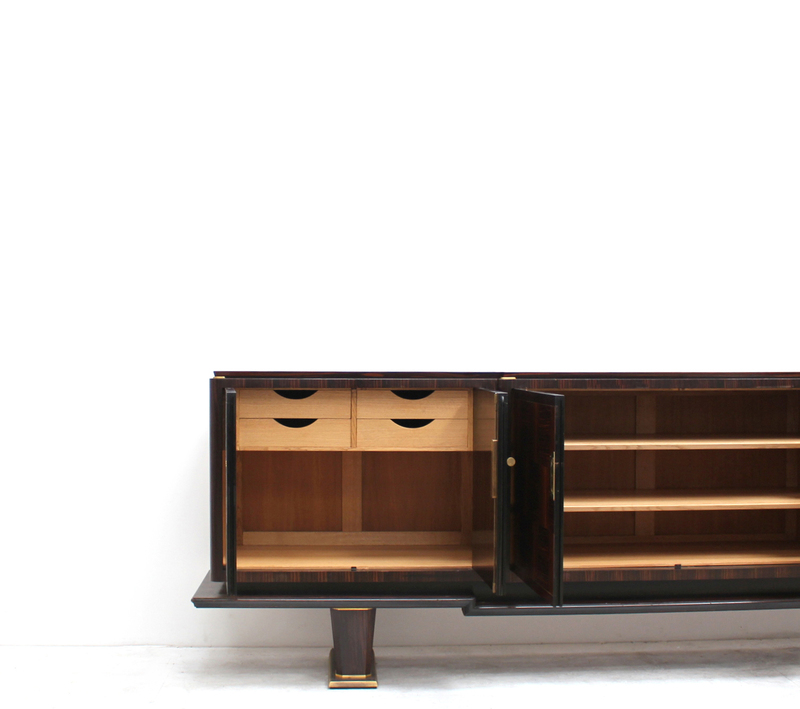 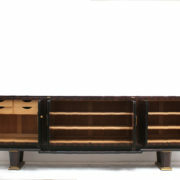 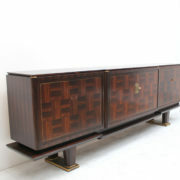 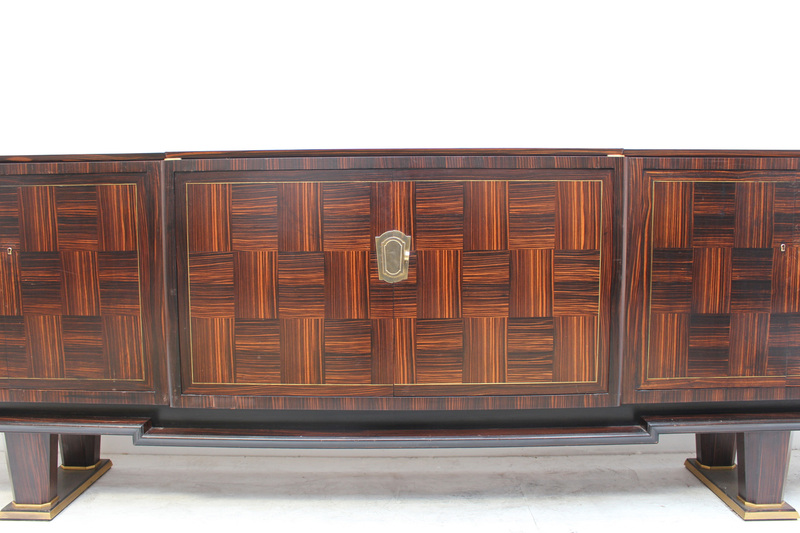 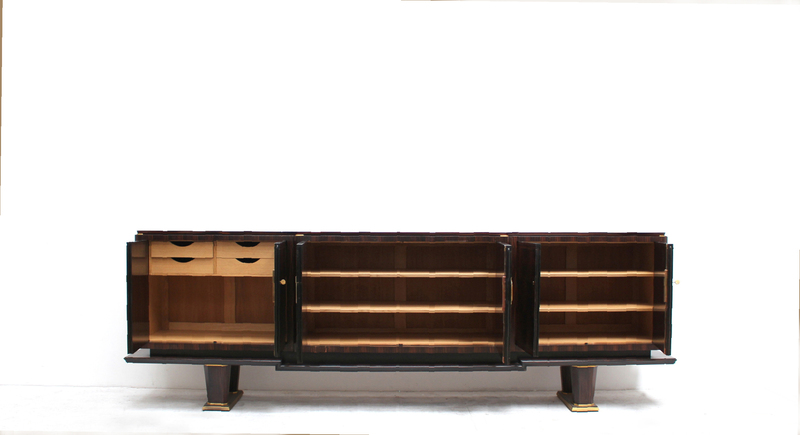 A fine French Art Deco 6 doors sideboard by Dominique in Macassar ebony marquetry with bronze details. 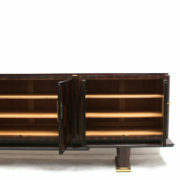 Interior in oak with shelves and drawers. 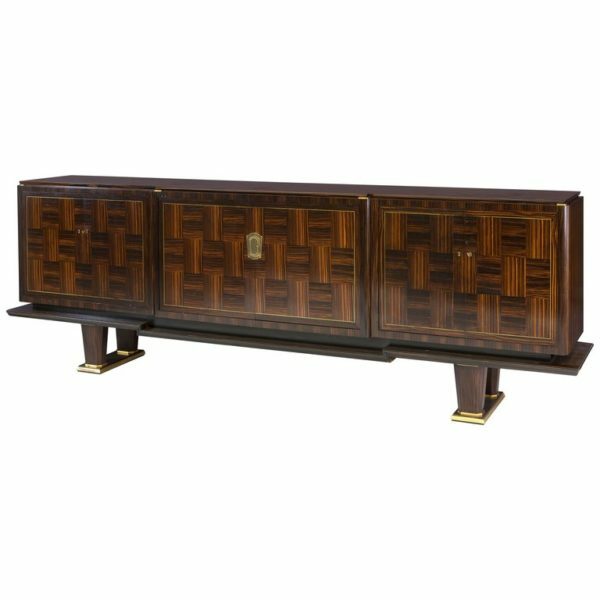 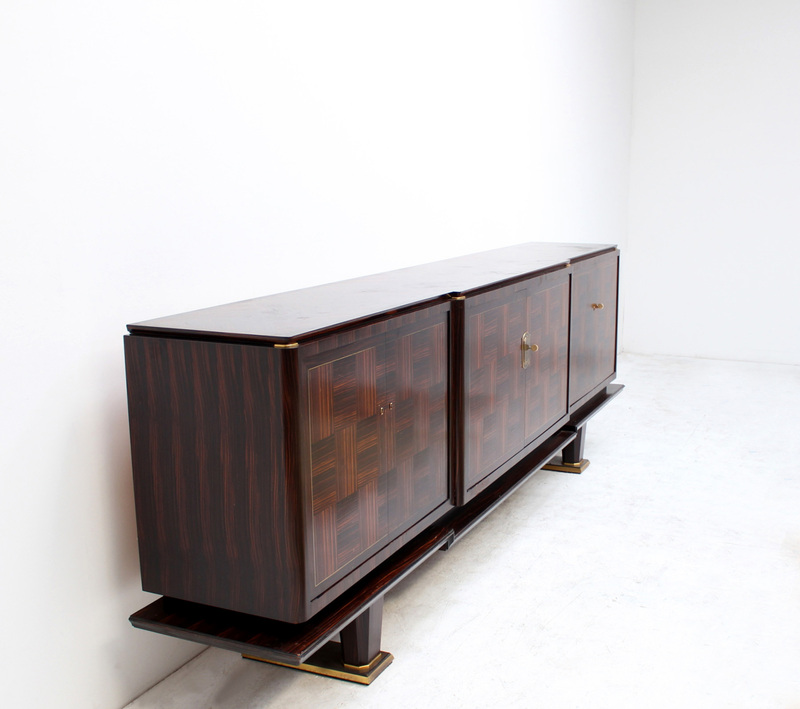 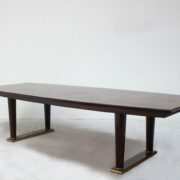 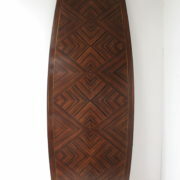 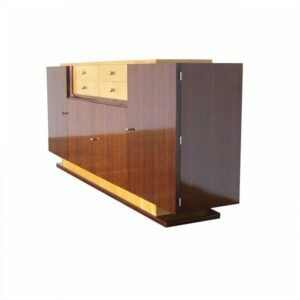 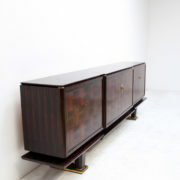 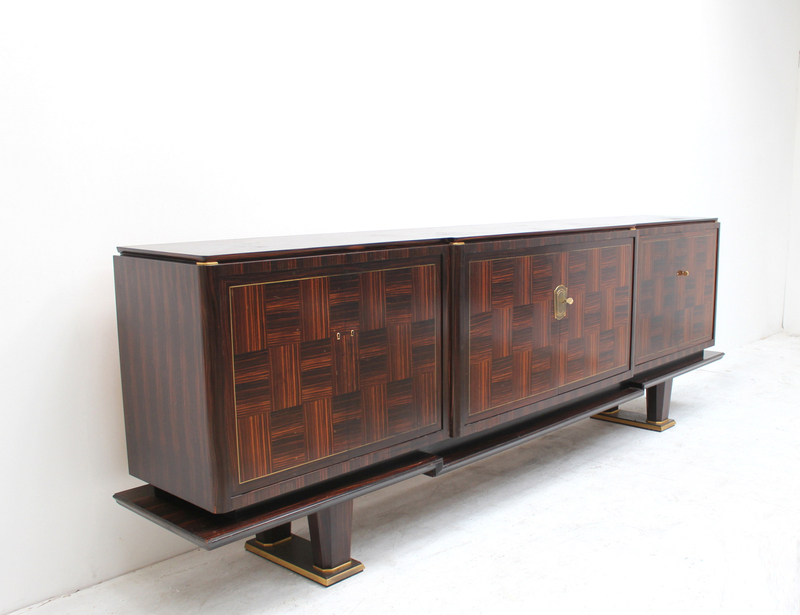 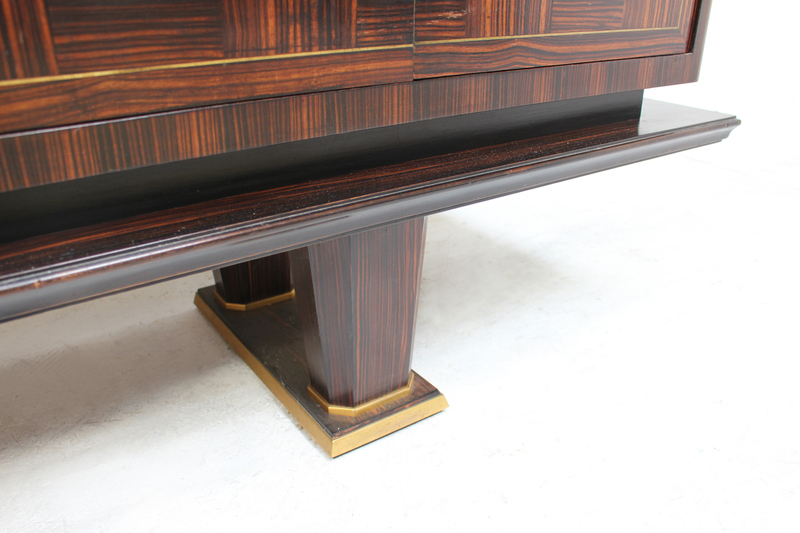 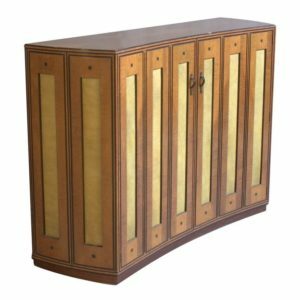 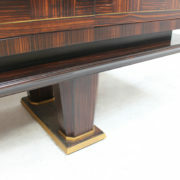 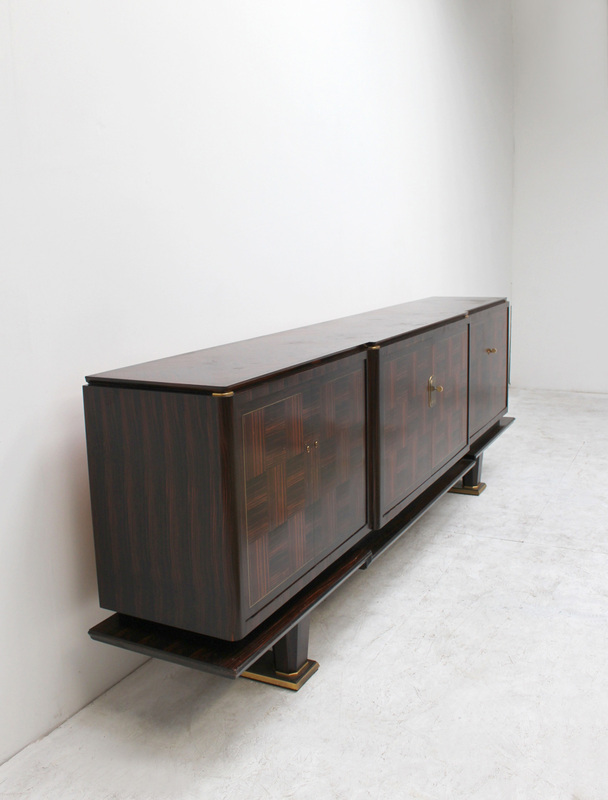 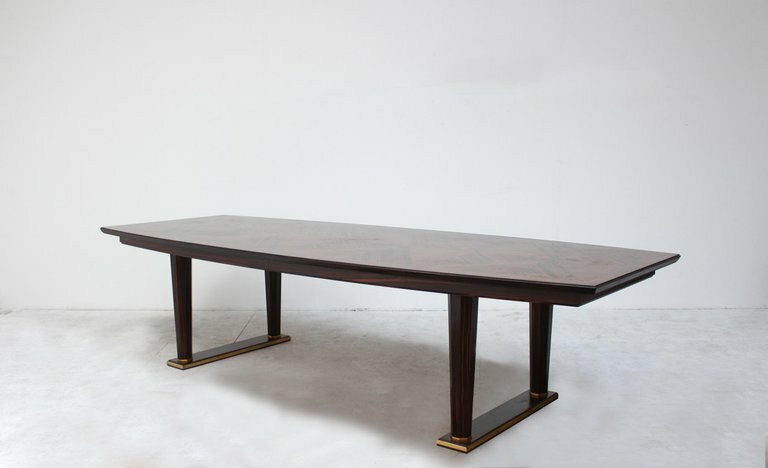 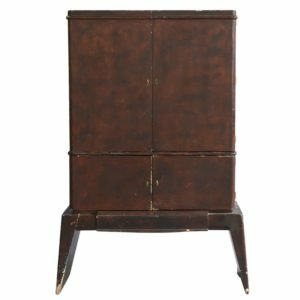 Soyez le premier à laisser votre avis sur “Fine French Art Deco Macassar Ebony Sideboard by Dominique” Annuler la réponse.